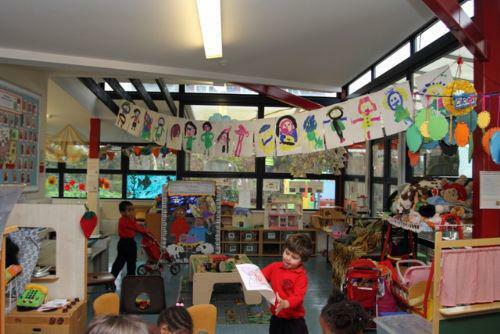 The Early Years Foundation Stage (EYFS) is the statutory framework published in 2012 by the Department for Education that sets the standards for the development, learning and care of children from birth to five. In both Nursery and Reception the children learn skills, acquire new knowledge and demonstrate their understanding through seven areas of learning and development. The areas of learning are split into two categories; Prime and Specific. The Prime areas of learning help children to develop their skills initially which the Specific areas can be built upon at a later stage. These are used to plan learning and activities for each child’s unique needs. Children in the EYFS learn by playing and exploring, being active, and through creative and critical thinking which takes place both indoors and outside. Please click on the pages below to find out more about the Prime and Specific Areas.